Liv Mazz, aka The Lone Teen, is a suburban 13-year-old living with her father, brother and Havanese puppy. 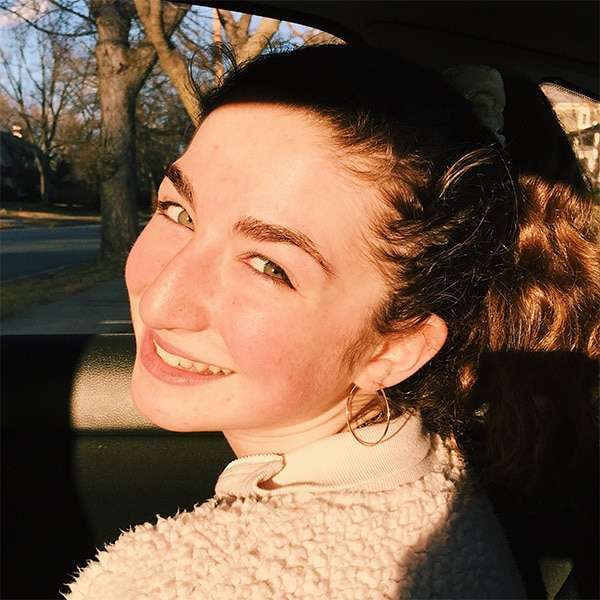 She is an eighth grader who enjoys spending time with friends in downtown Westfield NJ. When not hanging out with her friends, you can find her dancing up a storm at her longtime dance school, running lines to audition for her next show or singing a ballad on stage. Liv also loves to spend time with her giant Italian family by enjoying a Sunday dinner and great conversation. She cannot wait to begin sharing her story as a not-so-average teen and is super excited to be a brand new addition to The Daily Feels.